3. Delivery date is 5 to 7 work days, depending on the quantity. 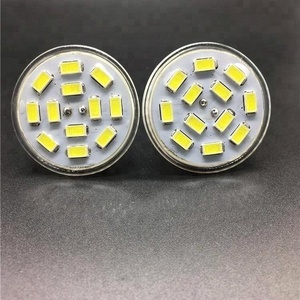 Normal LED is around 0.6 2. Long lifespan, above 50000 hours. 3. 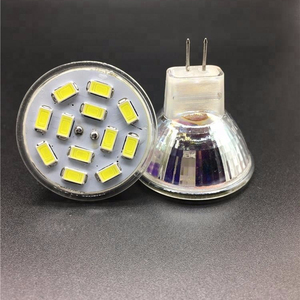 Samsung AC cob led chip, high quanlity, more stable. 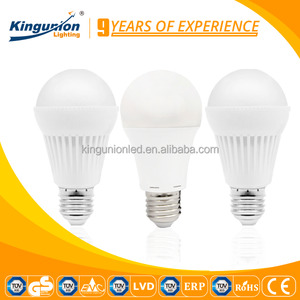 6.The true green lighting without ultraviolet radiation and infrared in the spectrum. By air: when your order is more than 100kg which will be more economical than express. By sea: when your order is large quantity, we can help you to deliver the goods by sea. 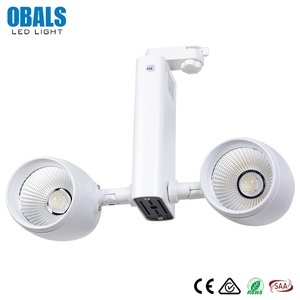 Alibaba.com offers 107 samsung mr11 led products. such as ce, ccc, and bv. You can also choose from aluminum, aluminum alloy. As well as from free samples. 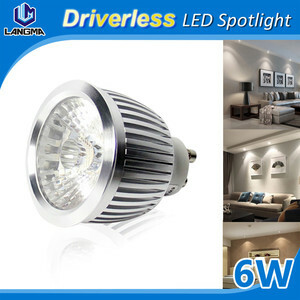 There are 27 samsung mr11 led suppliers, mainly located in Asia. 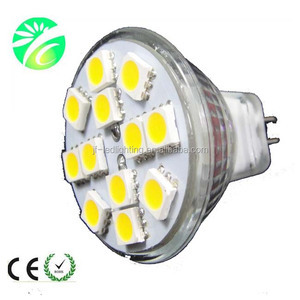 The top supplying country is China (Mainland), which supply 100% of samsung mr11 led respectively. Samsung mr11 led products are most popular in North America, Western Europe, and Eastern Europe. You can ensure product safety by selecting from certified suppliers, including 12 with Other, 10 with ISO9001 certification.